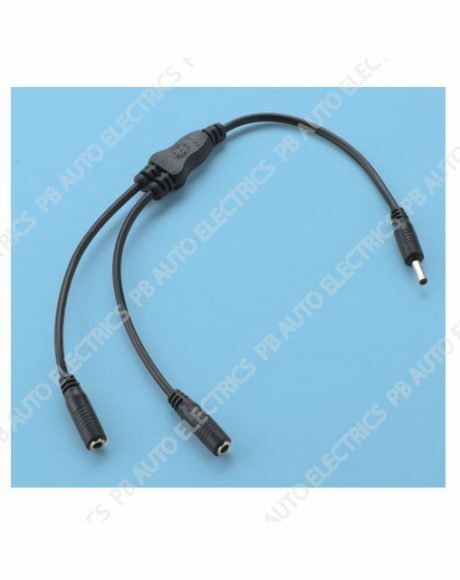 All of our products are designed to perfectly interconnect with one another, ensuring a quick and simple setup. 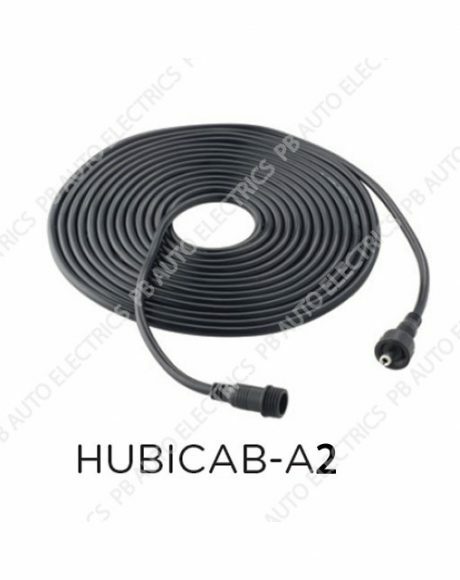 Each element; Solar Panel, HUBi Solar Hub, LUMi, Expansion Solar Hub, Expansion Solar Panel, Fan, Laptop Charger and Extension Cables, all connect without the need for any wiring; this eliminates any fiddly set up processes. 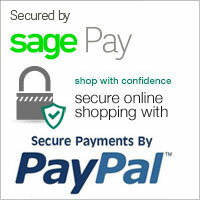 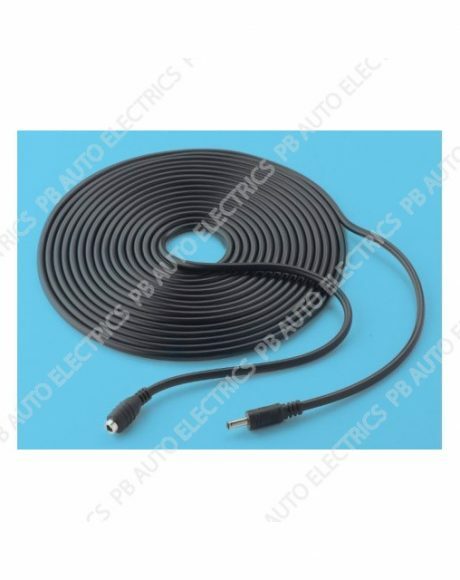 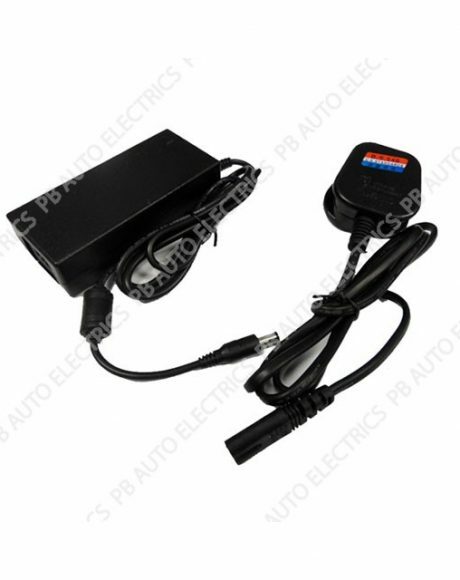 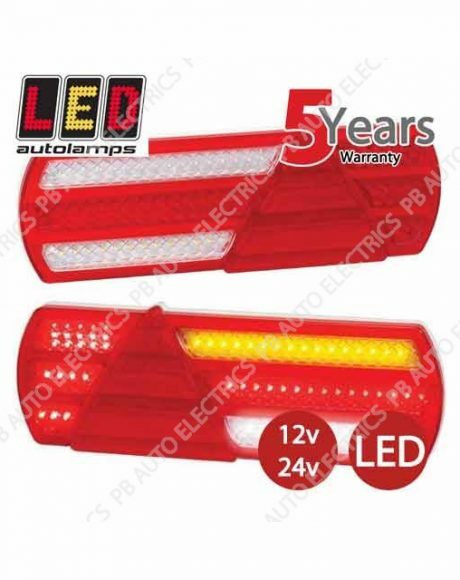 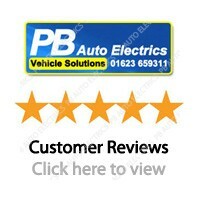 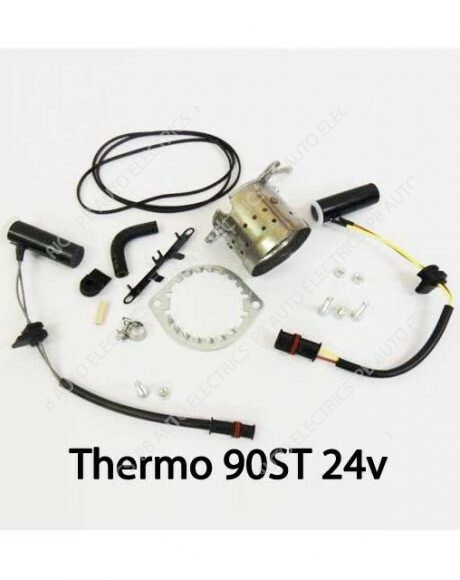 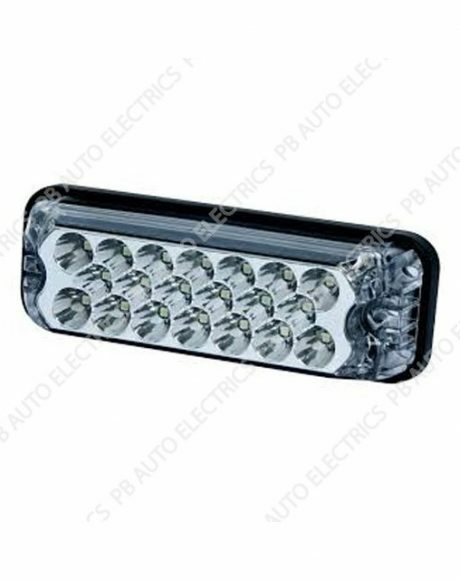 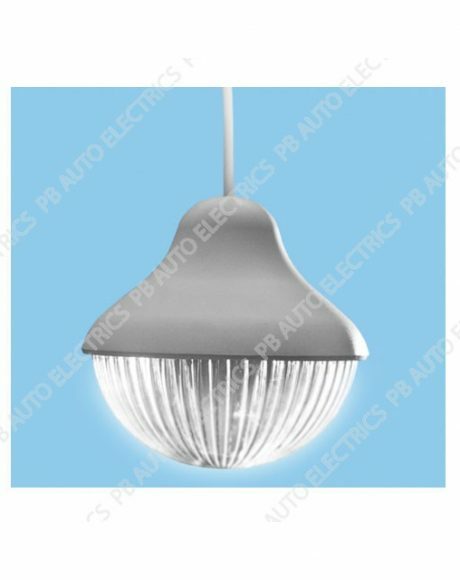 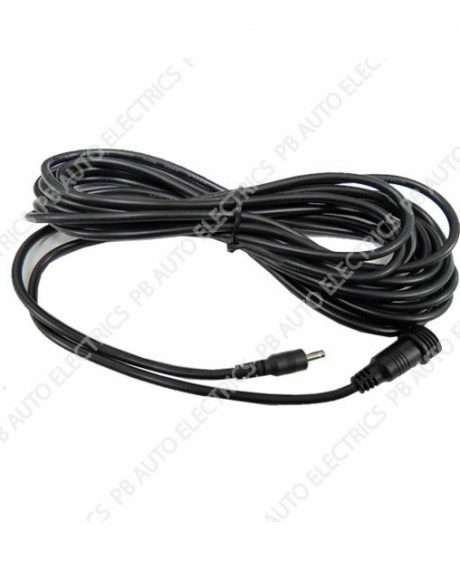 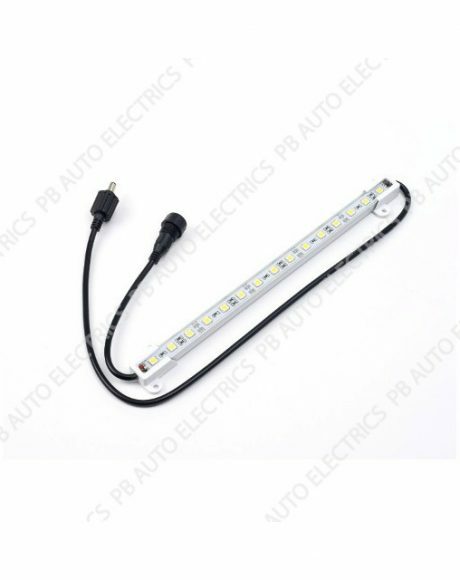 At PB Auto Electrics you can purchase any of our varied range of Expansion Packs, Laptop Chargers, Expansion Solar Panels, Fans, Extension Cables, Brackets, Splitter Cables and additional Lighting.